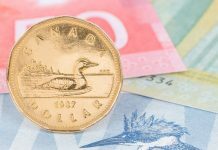 GBP/CAD exchange rates have fallen by over 3 cents this week, with the pound seeing its value fall in line with the continued uncertainty surrounding Brexit. With the UK’s revised deadline to leave the EU fast approaching, investors seem to be getting nervous ahead of Friday’s impending deadline. Whilst a deal is highly unlikely to be agreed and certainly not finalised by Friday, there were some positive developments this morning in regards to the Irish backstop issue. This is one the key sticking points in negotiations and has proved to be an extremely contentious one, which up until now has not had a viable solution that is acceptable to both the UK & EU. This is why this morning’s comments from German Chancellor Angela Merkel may be an indication that the EU may be prepared to soften their stance on the matter. Merkel said that Germany would be prepared to agree to a five-year backstop, meaning a long-term solution must be reached by then. Whilst this news has yet to filter through to the currency markets, it could be viewed as a positive for the pound, which in turn could help curb any further losses against the CAD over the coming days. 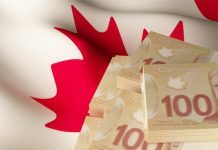 GBP/CAD rates have moved back up to 1.74 but with crude oil prices spiking of late (Canada remains one of the world’s largest exporters of crude oil), the CAD is likely to continue to find plenty of support under the current market conditions. Of course, it goes without saying that the ongoing trend for GBP/CAD will be dictated by developments with Brexit. What is interesting to note, is that the CAD alongside the other commodity-based currencies such as the AUD & NZD, have all made gains against the pound in the past week, whilst better supported currencies such as the EUR & USD have a failed to make a similar impact. 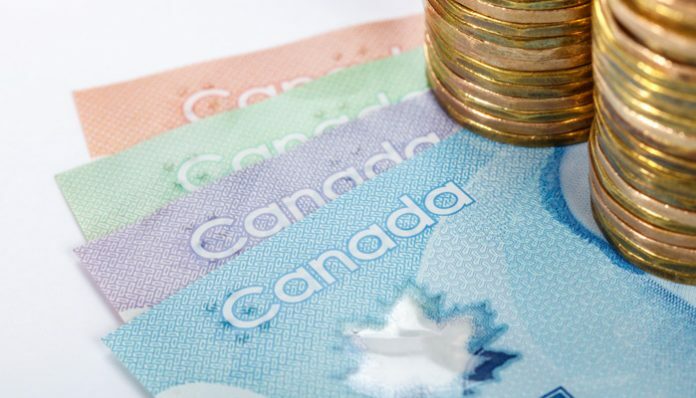 To discuss how this could impact GBP/CAD interbank exchange rates relating to an upcoming currency transfer of yours, use the form below to get in touch. I’ll be happy to give you a call and discuss your enquiry. 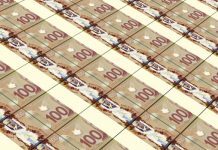 Previous articlePound to US dollar forecast: Will a Brexit extension push GBP/USD higher?